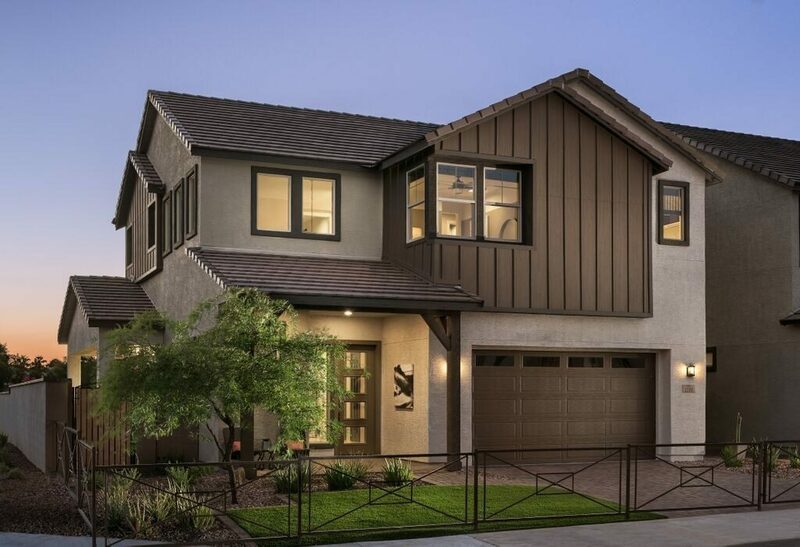 PHOENIX, AZ, March 6, 2019 /PRNewswire/ – Mattamy Homes, North America’s largest privately owned homebuilder, has partnered with energy storage company Electriq Power, to bring energy-efficient homes of the future to residents of Chandler, Arizona. Mattamy’s Haven community in the heart of Chandler features three-story lofts and two-story homes as well as resort-style amenities and convenient access to transportation, schools, services and recreation. Working with Electriq, Mattamy is pleased to provide every homeowner in Haven (286 units) with the means to enjoy lower utility bills, a healthier living environment and a reduced carbon footprint. All homes in Haven are equipped with energy-efficient and environmentally friendly features such as: ENERGY STAR® certified appliances, EcoBee4 WiFi-enabled Smart Thermostats with Amazon® Alexa voice command service, low-flow water fixtures, radiant attic barrier, MERV 8 air filters, LED light bulbs, insulated garage door and dual-pane windows. The advanced energy program is available to all Haven homeowners through an upgrade package. It combines solar-panel roofing and the Electriq battery-storage units to allow homeowners to produce and store energy to power their homes. The Electriq system allows the homeowner to monitor power creation, storage levels and usage from a laptop or smart device. Other packages can add a variety of smart-home features using the included Ecobee4 Smart Thermostats and the Alexa voice command service as the home’s central smart hub, like wireless security system, touchscreen deadbolt, wireless appliance plug-in and smart garage door opener system. All these smart technology services can be integrated into a new Haven home through the home’s Alexa voice command service and/or a smart mobile device. Mattamy Homes is the largest privately owned homebuilder in North America, with a 40-year history of operations across the United States and Canada. Every year, Mattamy helps more than 7,000 families realize their dream of home ownership. In the United States, the company is represented in 10 markets –Charlotte, Raleigh, Phoenix, Tucson, Jacksonville, Orlando (where its US head office is located), Tampa, Sarasota, Naples and Southeast Florida – and in Canada, its communities stretch across the Greater Toronto Area, as well as in Ottawa, Calgary and Edmonton. Visit www.mattamyhomes.com for more information. 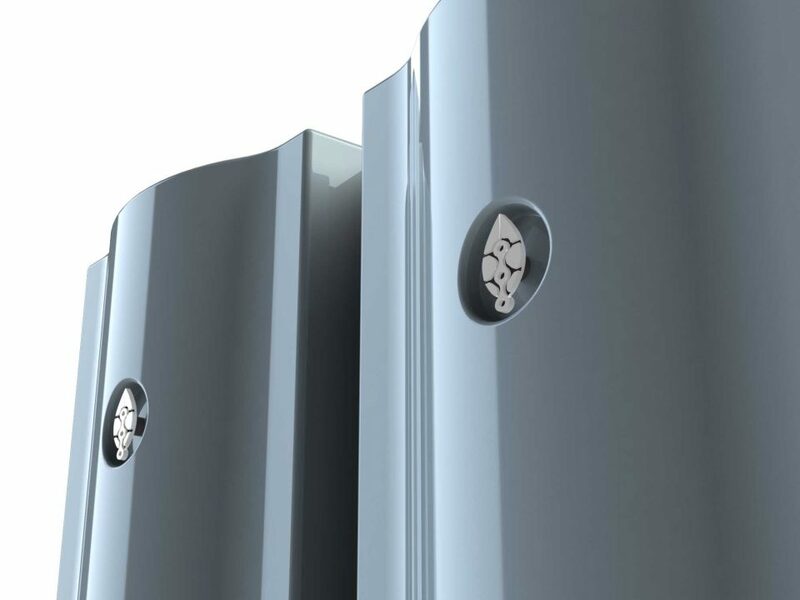 Electriq Power, a US-based company, has developed a premier smart home battery storage solution for homes and small businesses. 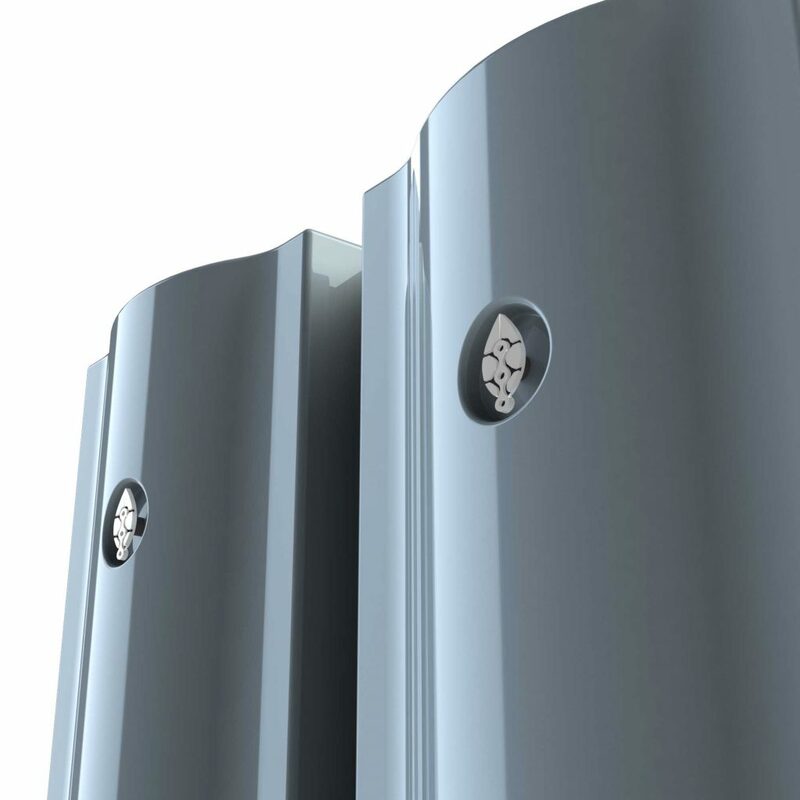 Electriq helps homeowners harness the power of smart batteries to achieve a more renewable energy solution. You can currently find systems deployed in across the United States, Puerto Rico, Canada and Mexico. Visit www.Electriqpower.com for more information or contact them at info@Electriqpower.com.